Greg was born in Michigan, United States. His father moved the family to Australia when Greg was four. He grew up in Geelong and as a teenager boarded at Geelong Grammar School. Fleet briefly attended Australia's National Institute of Dramatic Art (NIDA), but was kicked out after a year for poor performance. Greg began his acting career in the early 1980s with several performances in Australian television series and telemovies. He was 'Delivery Man 2' in an episode of Prisoner in 1985 and also starred in Matthew & Son alongside Nicole Kidman in 1984. Greg went on to star in A Thousand Skies, an Australian mini-series, as Lt Scott Harris. In 1988, after a guest appearance in The Flying Doctors, Greg went on to star as Dave Summers in the Australian soap, Neighbours, where he killed the popular character of Daphne. Greg also appeared in the popular Australian sketch show, Full Frontal. 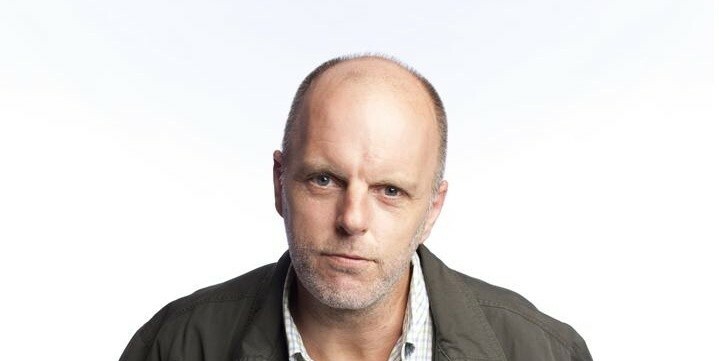 Since then, Greg has been a regular stand-up comedian around Australia and has appeared on many TV and radio comedy programs including, The Comedy Channel's Stand Up Australia! 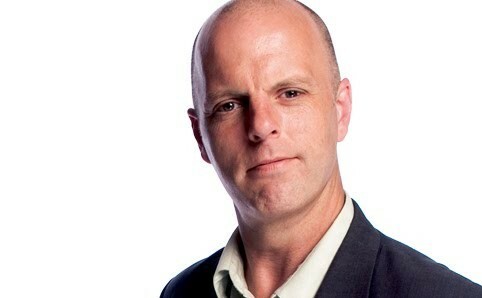 Greg also starred as the Announcer/Narrator for the comedy series Real Stories on the Ten Network. 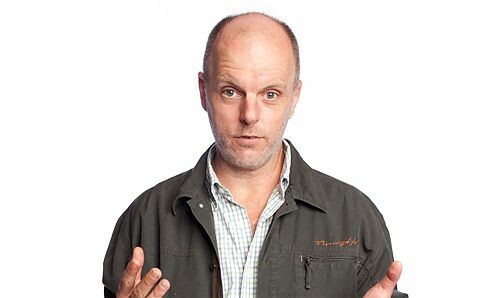 He could often be heard on Triple M's Get This as a frequent guest co-host alongside Tony Martin, Ed Kavalee and Richard Marsland. He sometimes filled in as a last-minute replacement guest as he lived a short distance away from the Triple M studio. He voices "Sandy" the Yellow Labrador in TV commercials for the Home Hardware hardware store chain.